You are at:Home»BUZZ»YouTube is now a part of TMobile’s Binge On program! YouTube, the largest video streaming service in the world is now a part of Binge On – TMobile’s service which does not count towards your data plan. 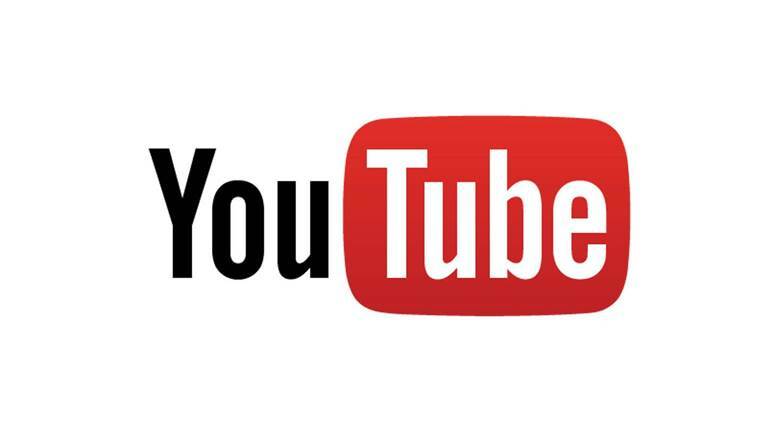 YouTube joins the following services: A&E, Amazon Video, Baeble Music, Crackle, CuriosityStream, DirecTV, Discovery GO, Encore, ESNE, ESPN, Fandor, FilmOn TV, Fox Business, Fox News, Fox Sports, Fox Sports GO, fubo TV, FYI, Go90, Google Play Movies, HBO GO, HBO NOW, History, Hulu, Kidoodle.TV, KlowdTV, Lifetime, Lifetime Movie Club, Major League Baseball, MiKandi, Movieplex, NBC Sports, Netflix, Newsy, ODK Media, Playstation Vue, Red Bull TV, Showtime, Showtime Anytime, Sling Box, Sling TV, Starz, Tennis Channel Everywhere, T-Mobile TV, Univision Deportes, Univision NOW, Ustream, Vessel, Vevo, VUDU, and WWE Network to be one of the latest networks to join Binge On. YouTube was initially against Binge On as the video service felt that TMobile was throttling YouTube service, which TMobile referred to as “optimizing”. TMobile is truly becoming an “uncarrier”. To partake in Binge On, you will need a TMobile’s Simple Choice plan, which starts at $50, that also includes Music Freedom – streaming music is not counted towards your data plan. Most people will not need more than 2GB of 4G LTE speeds since the service which takes up most of the data comes from streaming video and streaming music. What do you think? Are you part of TMobile’s growing network? Tweet us @AsianGeekSquad.